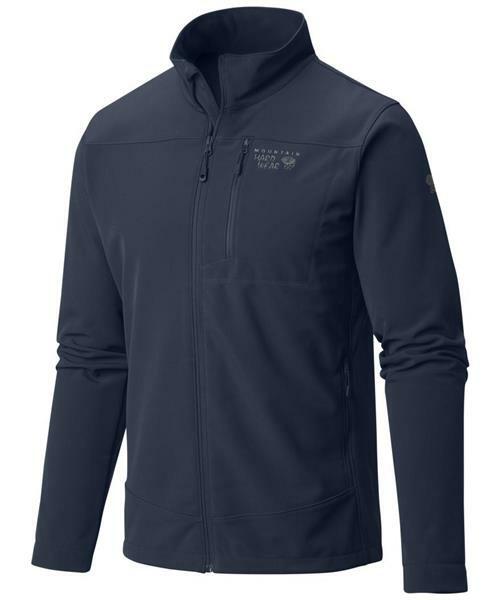 Adaptable, smoothfaced softshell jacket with outstanding wind-resistance. A versatile, comfortable jacket that boasts Mountain Hardwear AirShield™ technology, the Fairing navigates through cold, blustery winds with ease. The perfect companion when you’re hiking, skiing, or just shoveling the driveway when that big storm finally eases up. Simple, stylish performance.